Posted June 21, 2018 . Smoothies packed with fresh fruit and veggies are going viral. They can have excellent health benefits and a quick and easy way to load up on essential vitamins and minerals. However, while all of that green might be great for your insides, it can also be an express ticket to dull, stained teeth. Slurp your smoothie with a straw. The less time highly pigmented (we mean colorful) foods spend on the surfaces of your teeth, the less time they have to stain them. Using a straw can help minimize contact time with your teeth. Avoid acidic ingredients. Acidic foods such as lemons and apples can weaken enamel and make it more porous, which can also increase staining and discoloration. Swish with water after. Brushing too soon after eating or drinking can sometimes rub stains into your teeth. Instead of brushing right away, have a good swish with water, and brush and floss a little later. As always, good brushing and flossing habits as well as regular visits for dental checkups and cleanings do wonders to help keep your teeth as bright and healthy as possible. Dental hygiene is important, even when talking about your overall health. There are many serious health issues that have been connected to gum disease or bad oral hygiene. Everyone knows that good oral health starts with the three main pillars we’ve been told about since we were young: brushing, flossing and visiting the dentist every 6 months. One more thing you should keep in mind is being cautious about what you eat and drink. The foods and beverages we consume can have a huge effect on our teeth and gums. Here are a few of the best foods if you’re trying to focus on your oral health. Cheese might be on the list of foods to avoid for certain diets, but if you’re trying to help your teeth, cheese can be a big help. A study conducted in the May/June 2013 edition of General Dentistry, a magazine by the American Academy of General Dentistry found that eating cheese raises the pH in our mouths and lowered their risk of tooth decay. On top of that, the chewing needed to eat cheese increases saliva production in the mouth. Cheese is also full of calcium and protein, which are both great for strengthening tooth enamel. Another food that’s high in calcium and protein, yogurt is great for your enamel. The probiotics (or good bacteria) within yogurt is good for your gums as well. The only thing to be careful about when increasing the amount of yogurt you eat is that you choose brands and flavors that aren’t high in sugar. Apples are one of the sweet foods that are actually beneficial for your teeth. Even though they’re quite sweet, the good outweighs the bad in this case. This is because apples are high in fiber and have a lot of water in them. Eating a crunchy apple creates a lot of saliva, which is good for rinsing away bacteria. The texture of apples also works to stimulate the gums and scrub them. It’s not as good as brushing, but it will help to finish off any meal with. 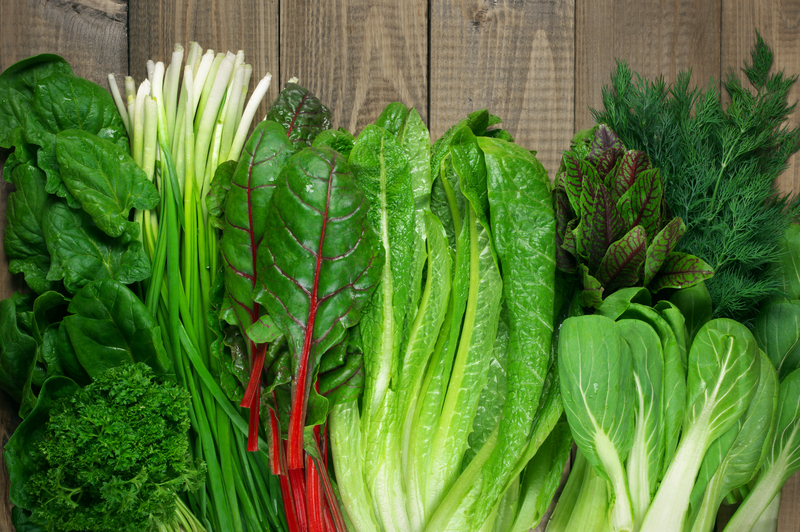 Leafy greens are always on lists of foods that are good for you. This list is no exception. Greens are packed full of vitamins and minerals, with the added benefit of being low in calories. Leafy greens like spinach or kale also promote oral health. They’re high in calcium, which builds your teeth’s enamel. One snack that a lot of people love is almonds. Not only are these pretty tasty and filling but they’re great for your teeth. Again, they’re high in calcium and protein, which help strengthen your enamel. They’re also low in sugar, so they won’t do much damage to your teeth at all. The general rule of thumb when trying to find foods that are good for your teeth is to look for fresh fruits or vegetables that are as crunchy as possible, and high in calcium/low in sugar. Adding a few of these to your diet each week can really help you improve the health and strength of your teeth. In our previous blog, we talked about the foods that can help your teeth become stronger and more healthy. Now it’s time to discuss the other side of the coin: the foods that do the most damage to your teeth. These foods can truly have a negative effect on your teeth, by weakening your enamel and gums. We’re not going to tell you that you can never have them, but you should absolutely avoid them when possible. If you must indulge in these foods every once in a while, just make sure you brush your teeth and floss immediately afterwards. This will remove any particles of the food left sitting on your teeth and reduce the damage that they do. Here is a list of the worst foods that you can eat if you’re at all concerned about your oral health. We won’t spend an entire section talking about sugar, because you probably already know that it’s horrible for your teeth (and body in general). Instead we’ll go over the absolute worst of the worst in sugary treats: sour candies. Sour candies are not only packed with sugar, but they’re also usually sticky which means they adhere to your teeth and cause more damage as the day goes on. On top of those qualities, sour candies are usually quite acidic, which means they eat away at your enamel. We all crave sweets every now and then, but it’s better to go for something made out of chocolate than those sour gummies you might be considering. Let’s face it: most of us love bread. It can be one of the most difficult things to cut out of your life, since there’s usually at least one form of it somewhere in your daily diet. However, avoiding bread is a great thing for your body, teeth included. When you chew bread, your saliva breaks it down from starch into sugar. Switching to whole wheat is an easy way to reduce the amount of sugar in your diet. 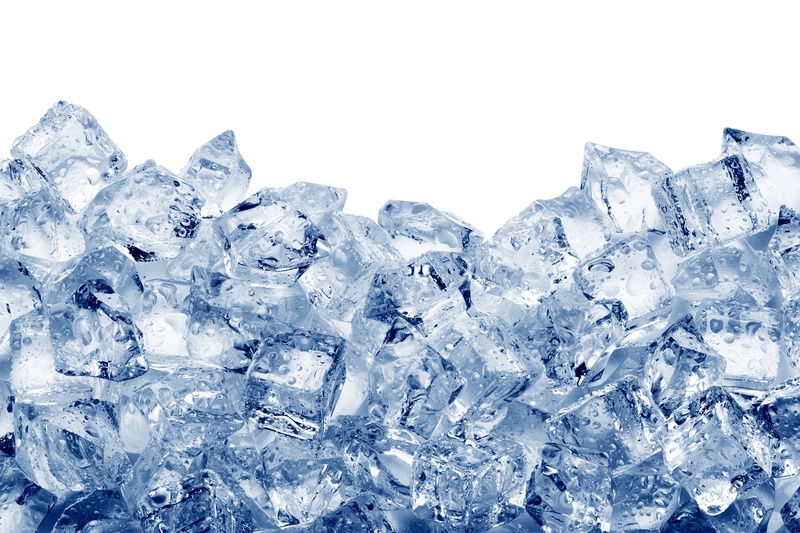 Ice seems like the most innocent thing you could possibly ingest, but it can actually do damage to your teeth. Crunching on something as hard as ice can wear down your enamel. Requesting ice in your drink to cool it down is perfectly fine, since the issue here isn’t the content of the ice, it’s the texture. Just avoid crunching ice, since it can, and has, lead to broken, cracked, and chipped teeth. Not all fruits are created equal…especially when it comes to oral health. Apples are one of the best fruits that you can eat for your teeth, since they’re crunchy and full of water. On the other hand, citrus fruits are packed with sugar and extremely acidic. Acid is one of the biggest enemies of your teeth because it wears away at your enamel and weakens your teeth. Citrus fruits are good for your body since they’re packed with vitamins. Just be sure to rinse, floss and brush after eating them.